This lens has 2 FLD glass elements and 3 SLD glass elements. FLD glass is the highest level low dispersion glass available with extremely high light transmission due to which superior optical performance is delivered. On the other hand, the SLD is also another low dispersion glass which is designed to minimize chromatic aberrations. 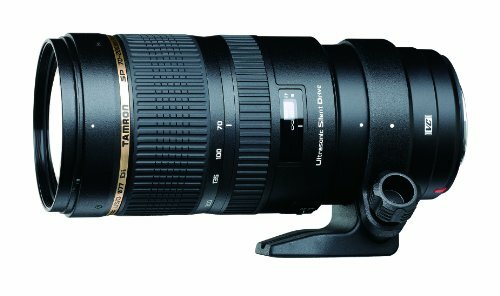 This lens is an excellent piece of engineering which has dust and splash-proof construction. 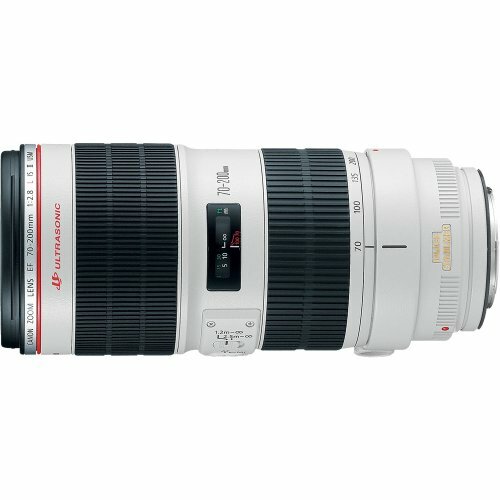 It is specifically designed for the most challenging situations and is the latest benchmark for telephoto zoom lenses. Throughout the entire zoom range, it shows incredibly sharp results with excellent colors. It has an upgraded Image Stabilizer system with an accelerometer for improved panning photography both horizontally and vertically. It is ideal for wildlife and motorsports photography. This lens provides excellent contrast ratio and resolution with minimal or no chromatic aberration at all and that too at all zoom levels. It is made possible thanks to one fluorite and one super UD element. 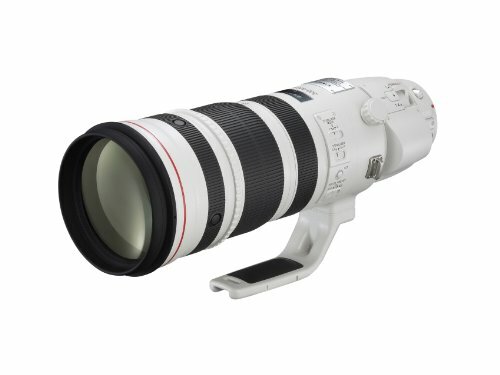 It is a bit pricey but it has a compact construction with a tremendous resolving power which makes this lens ideal for wildlife and sports photography. 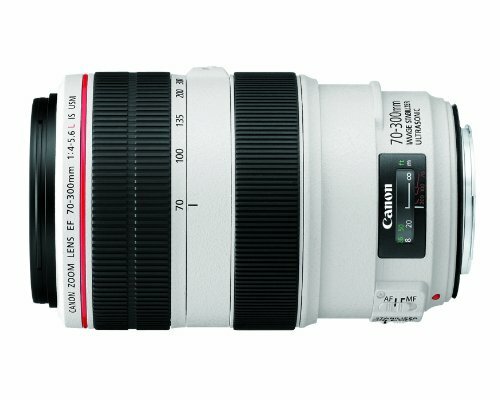 This lens is a perfect partner for our professionals who want to shoot outdoors or in the most challenging conditions. The dust and splash proof construction make the photographers not to care about the lens and concentrate on their subject. It features an Optical Stabilizer offering a four-stop-equivalent reduction in the appearance of camera shake, helping to enable better handheld usage and low-light shooting. Moreover, the Hyper Sonic AF Motor enables the photographers to autofocus at a rapid fast speed without making any noise. It is ideal to for fast-moving subjects like aviation, racing, nature and wildlife. As the name shows, this lens has optically matched built-in 1.4x extender for maximum all-around performance. 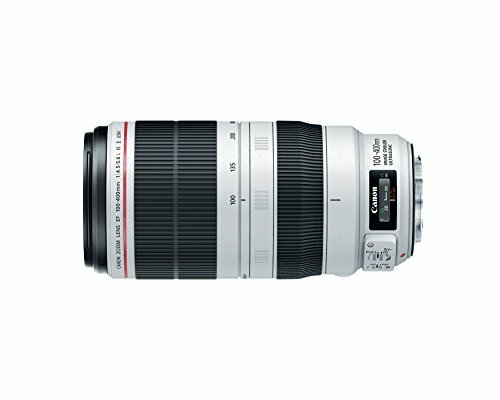 With a simple click, the zoom range of this lens can be increased to 180-560mm (f/5.6). This functionality comes extremely handy in situations when it is not possible to change lenses quickly while at the same time protecting delicate equipment such as a digital SLR camera’s image sensor from the adverse conditions. It provides great results with little or no chromatic aberration at all at all zoom levels. It produces some of the finest looking photos with beautiful bokeh effect thanks to a 9-blade circular aperture. It is ideal for our professionals who want to shoot extreme sports and wildlife. It is pretty expensive but worth the price. The built-in Ultrasonic Silent Drive Motor and the upgraded Vibration Compensation system of this lens allow the users to het detailed and quiet autofocus along with great resistance against camera shakes when using hand-held. It is the most favorite lens of the enthusiasts and semi-professionals. It is durable, produces great bokeh effect and has a consistent output. This lens is one of the most widely praised lenses in the Canon’s EF line of lenses. It has superior speed, great performance, and tremendous optical quality. It has one fluorite and five UD elements for enhanced optical quality and little chromatic aberration. Moreover, it has a minimum focusing distance of 3.9′ (1.2m) at all zoom levels so the photographers can shoot close to their target objects even in smaller spaces. It has a moisture and dust resistant construction which makes it a good option to use in rugged environments.